Register for BOTH Pre-Conferences for just $499! Can't make it in May? Come in the Fall to RecruitCon 2019 - Nashville, TN, November 14-15, 2019 as part of HR World! Social media is quickly gaining popularity in the recruiting and sourcing world, giving recruiters access to a whole world of possible candidates. Having access to an unlimited number of candidates means you’re going to need to screen them to make sure they are a fit for your organization. With this comes risks given the multitude of legal issues that could arise under federal employment laws, including Title VII of the Civil Rights Act of 1964, the Age Discrimination in Employment Act, the Americans with Disabilities. Also, and other laws. Right now, many states ban employers from snooping on social, but how far do those laws really go to prevent you from searching online for information that can help you formulate a better picture of what a job candidate is all about? Then, there’s the issue of avoiding direct or unconscious bias in recruitment, interviewing, and hiring, which also could spark discrimination claims under federal or state laws. There are several other equal employment opportunity (EEO) concerns, too. For instance, job advertisements could unlawfully seek to exclude protected classes of workers. And, your applicant tracking system (ATS), while designed for its efficiency, could spark major legal woes in the event you’re subjected to a class action lawsuit alleging the data your ATS has collected isn’t really relevant to the job you’re seeking to fill. This workshop is designed to provide actionable insights into how your current practices are meeting or missing the legal mark with respect to the hottest legal issues impacting recruiting, sourcing and hiring today. As recruiters and staffing professionals, you already know the ins and outs of job boards and LinkedIn. But, this session will take you beyond the basics and teach you the how to connect with the candidates who never answer emails or don’t have a LinkedIn profile. During this engaging, hands-on sourcing lab you’ll work with your peers to source for real job requisitions and leverage the productivity out of world class sourcing tools to get more sourcing out of every day. The sad reality of recruiting is that 50% of new hires don’t work out. Pretty sad. But, it doesn’t have to be that way. (And you can become a hero when you beat the odds.) Jeff Hyman, 4-time CEO & 25-year executive recruiter turned Kellogg School professor & bestselling author, has identified the 10 most crucial recruiting mistakes. They’re sinful, yet most companies commit at least 5 of them every day. In this session, you’ll discover those mistakes and how to lead your organization to avoid them. This will improve your hiring accuracy, reduce turnover, and make you a Rockstar recruiter. Predictive analytics through behavior assessments not only increases the chance that you will make a better-quality hire; it also decreases the amount of time you’ll need to spend sourcing the candidate. This session will dive into the benefits of analytics, which ones are best for your organization, and how to use analytics to predict future hiring needs to avoid an understaffed organization. Presented by: Presented by: Rob Arndt, RecruitMilitary and Bradley-Morris Inc. There are a host of benefits that come with hiring military veterans. Their highly desired discipline, drive, and work ethic make them a great choice for your next hire or placement. But how do you attract them to your organization? Over 80% of companies want to hire and engage with veterans but lack a clear action plan for how to successfully do that. During this session you’ll learn how hiring veterans and military spouses can improve your business’ bottom line, creative ways to attract veterans, and how to build up your employer brand in military communities and beyond. 10:35 a.m. – 12:35 p.m.
It’s no secret that storytelling has a profound effect on our lives. Good stories capture our attention and remain with us as the days and years go by. Marketers have long known the power that storytelling can have on consumer behavior so why shouldn’t talent acquisition leaders and recruiters take advantage of this “super power”? This session will dive into the benefits of good storytelling and how it can help you attract candidates, keep them engaged, and seamlessly bring them onboard. During this hands-on workshop you’ll work with conference peers under the guidance of storytelling experts to create an outline of your own recruitment story. Social media is easily one of the fastest growing trends on the market and has so many uses. In fact, over 90% of companies use social media to recruit and hire new employees. Though social media platforms are useful in many recruitment processes, it takes more than posting a job opening on Facebook to have a successful social media recruiting program. This session will be filled with actionable information on how to establish and scale your social media recruiting strategy. It’s critical that you make your firm’s hiring managers aware that during periods when talent competition is extremely high, “the magic bullet” of recruiting success is “speed of hire.” This timely session will help attendees see the direct connection between faster hiring and an improvement in new-hire quality. Attendees will learn the key economic benefits that make up the business case for fully resourcing speed hiring. Next, it will reveal each of the common speedbumps in the hiring funnel that unnecessarily delay hiring and the corporate best practices for minimizing each point of delay. It will even cover how simple additions like online interview scheduling and remote video interviews can by themselves reduce hiring time by up to 40%. And finally, participants will learn the most effective ways to “nudge” hiring managers so that they devote more time to recruiting. During and after this highly interactive session, well-known recruiting leader Dr. John Sullivan will ensure that every one of your questions is answered. Changes in HR technology are rapid and we work to keep up with new trends that are happening around us, at times overnight! Video is picking up speed as a major player in attracting top talent. Further, digital technology can measure the success of your video job ad promotions. By tracking data and metrics of video job ads, recruitment professionals can determine what sites they are getting the best traction including views, applies, by geographical location and time of day. Aggregators and other sites have increased their pricing to post and refresh jobs. In fact, they are now charging businesses and staffing firms to scrape their job openings. As these changes occur during a competitive job market where talent is seemingly becoming scarce and recruitment professionals struggle to find innovative methods to reduce cost per hire, it is becoming even clearer that the use of video and promoting video job ads on social media while tracking your efforts are key with today’s recruitment strategies. Particularly with high volume, evergreen and tough to fill roles. Learn more in this presentation with real-life case studies. Talent Acquisition is a sales process with the challenge of people on both sides of the sale. Posting and praying no longer works. Job board candidates are bombarded by recruiters and if you wait for resumes or CV’s of top talent to hit your desk, it just doesn’t happen in this candidate-drive market. If you want to fill open requisitions faster and with top talent, learn to be more shark-like, proactively track talent down, be fearless and have a big appetite for success! Unfortunately, if you possess goldfish tendencies, you can lose your competitive edge and the top talent your hiring managers want to hire! 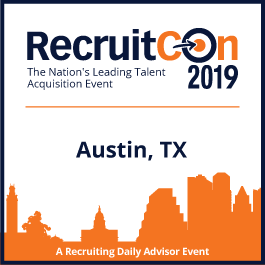 Steps to make RecruitCon 2019 a life-changing event in your career! The disability community is the largest single diversity group not only in the United States but the world. For decades, the messaging to and from the community of people with disabilities has been focused on charitable activities. But, now more than ever before, employers are recognizing the importance of disability recruiting- and hiring-based initiatives. As a result, companies that hire people with disabilities are realizing business outcomes with demonstrated success in positively moving the needle on time to fill, interview-to-hire ratio, and retention. During this session, you’ll learn what you can do to attract talented jobseekers with disabilities who can bring innovation and value to your workforce. With inclusion initiatives, you’ll soon realize why hiring individuals with disabilities is in your company’s best interest. Engagement isn’t something that should begin when the hire is made and it’s also not something that should stop once the offer letter is signed either. Candidate engagement and proper communication make all the difference when you’re hunting purple squirrels. This session will help you focus on keeping the “human aspect” alive during the entire recruiting cycle, so your candidates feel wanted, welcome, and excited about their potential future with your organization. It takes a lot of time and resources to build an authentic brand that you and your company can be proud of. Who better to help shape that brand and carry that message than your employees? Easier said than done, you say? This session will teach you how you can cultivate a brand that others want to be a part of by tapping into to your existing talent pool. You’ll learn the latest and most successful strategies for identifying and fostering your strongest brand ambassadors. You’ll leave with real-life examples of how to utilize technology and social media to feed the conversation between your current and potential future employees. We’ve all seen Terminator, or The Matrix, Short Circuit, etc. The idea of artificial intelligence (AI) has been a prevalent theme in our society for decades. Until recently, AI only had its place in science fiction, but now, it is permeating through every business function on the planet. Surely SkyNet isn’t going to try and take over the world… right? AI has become one of the most popular, and most misused buzzwords of the 21st century. But, what really IS AI? Do you need it? And if so, which tool/platform is right for you? After this talk, you’ll be able to intelligently (and not artificially) talk about AI, understand the business problems it can help alleviate, and how to evaluate which AI tool or platform is the right one for your recruiting and business needs. Remember, understanding AI could be the difference between Wall-E, and Terminator! 2:40 p.m. – 2:45 p.m. Rob Arndt is the Senior Vice President of Business Development with RecruitMilitary & Bradley-Morris Inc., the nation’s largest and most effective connection point between smart organizations and the highly sought-after military experienced talent pool. He is a 14-year veteran of the United States Marine Corps and served in military campaigns in Kuwait and Iraq before reporting to a duty assignment in Marine Corps Recruitment & Retention that paved the road for where he is today. He provides a vast wealth of knowledge regarding the full military lifecycle from entering the military, serving in it, recruiting for it, exiting the service and now providing resources to those who served in their quest for post military success. He and the RecruitMilitary Team have more than 60 combined years in the military to civilian employment niche and stand as a trusted resource and asset to Civilian Industry, Educational Institutions, Government Agencies and Federal Contractors for creating and enhancing their military hiring and outreach strategies. Barb Bruno is internationally recognized as one of the top experts in the Staffing and Recruiting, Talent Acquisition and Sales Professions. 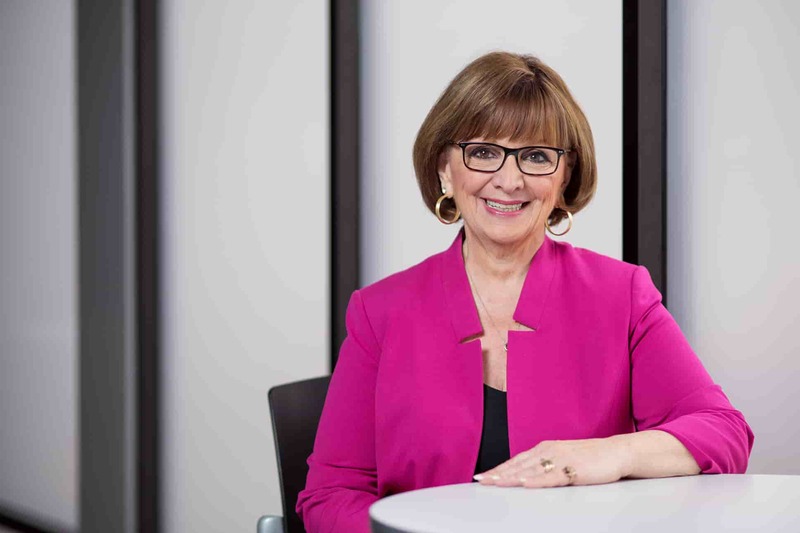 She has created fourteen recruiting and talent acquisition courses for LinkedIn Learning and is scheduled to release additional courses in 2019. Her courses have been approved for their enterprise clients’ continuing education curriculum. 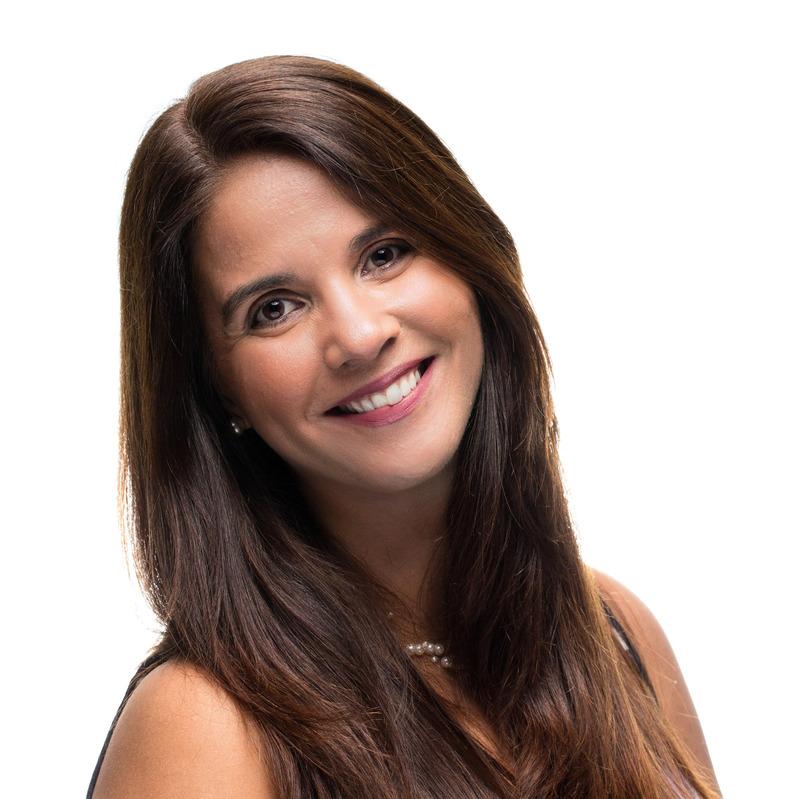 She has developed web-based training programs that are distributed in several countries and 100% of her Top Producer Tutor clients have increased efficiency and profits. She writes for numerous publications and authors one of the most widely read online publications, The No BS Newsletter. She has authored several books, created mobile apps and is often quoted as an industry expert. She also designed and authored the curriculum for the Professional Certification Program for IT and Engineering Recruiting Professionals. 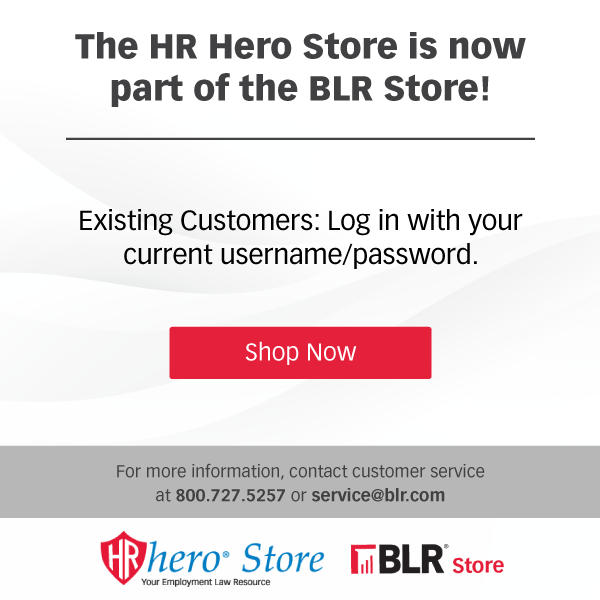 Ms. Bruno’s business has placed over 10,000 people in jobs and she has developed a web-based Career Portal which improves the candidate experience. She now helps 100% of candidates she attracts by either hiring them, placing them or referring them to her Career Portal. She private labels the Career Portal for anyone involved in helping others find jobs. Ms. Bruno speaks at conferences, conducts customized webinars, provides in-house training and offers consulting. Her ideas are easy to implement and participants in her sessions benefit by improve results! Bottom Line: Her enthusiasm and passion are contagious! Mike “Batman” Cohen is the founder of Wayne Technologies, a recruitment training and search firm. He has over a decade of experience placing technologists, recruiters, and business development professionals, and has conducted trainings for corporate and agency recruiters. Throughout his career he’s learned several things that he’s committed to paying forward—including that we can’t make it on our own (we need community); there is no “secret sauce” (we should be sharing our skills, tips, tricks, etc. openly); data is extremely important; and being a good human is more important than data. Mike has worked with a diverse group of clients ranging from GIPHY, Spotify, TripAdvisor, Digital Asset, MacDonald Miller, etc. He contributes articles to SourceCon, has a chair in the Program Committee with ATAP, helps run SourceHouston, and is a Brand Ambassador for ERE. He regularly speaks at recruiting industry events. 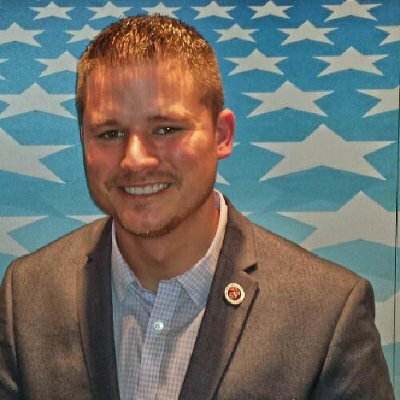 Arron Daniels is a sourcing recruiter that has spent over 12 year in the talent acquisition industry and started his recruiting and HR journey in the military. He transitioned the civilian sector in an RPO in Houston. Since then he has supported multiple skill sets and companies such as aerospace, defense, financial, sales, information technology, and everything in between. 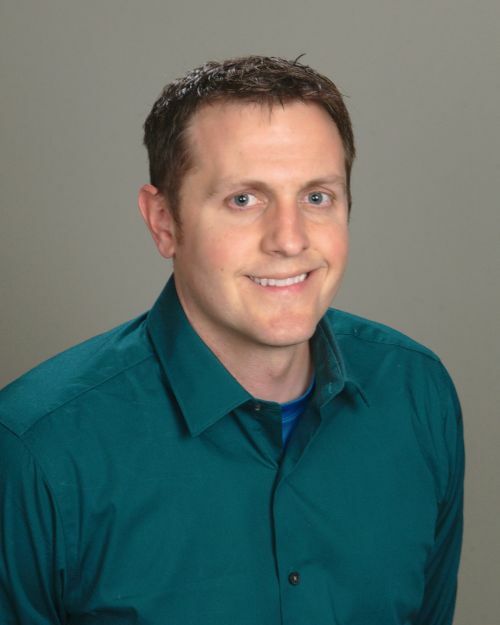 Arron is an experienced trainer and constantly contributes to the recruiting community. He can be found hosting webinars or writing articles for ERE Media, Recruiting Daily, Source Houston, and many others. 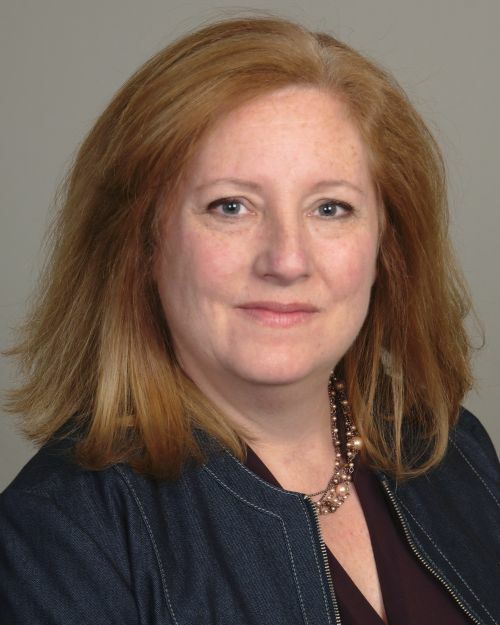 Kris Foss is the Managing Director at Disability Solutions, the consulting division of nonprofit Ability Beyond where she leads a team of consultants that specialize in creating customized plans for companies to strengthen their workforce by hiring and retaining people with disabilities. Her team has partnered with big firms like PepsiCo, Synchrony and Aramark to successfully fill talent gaps by attracting a historically under-tapped pool of workers—people with disabilities. Evan Guzman is a nationally recognized leader with over two decades of experience in strategic corporate development, employment marketing and branding. As a Chief Veteran Advocate, he is highly sought-after by major companies, news media, and veteran service organizations to share leading practices in military engagement and business development. As former Global Head of Military Programs and Engagement for Verizon; Mr. Guzman’s responsibilities included creation, development, implementation, and oversight of Verizon’s new military engagement program and national branding efforts. His passion and experience has led Verizon to receive the #1 ranking on the Best For Vets list for two consecutive years by Military Times Edge Magazine. 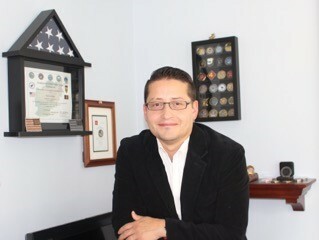 Mr. Guzman is the recipient of U.S. Chamber of Commerce, Hiring Our Heroes - Colonel Michael Endres Award. In addition, his individual efforts have been recognized by former President George W. Bush & former First Lady Michelle Obama, the White House-Joining Forces, and Department of Defense, and many other reputable establishments. He recently left the corporate sector to start The MiLBRAND PROJECT. The MiLBRAND PROJECT seeks to accelerate success for companies and start-up business who want to engage, source, hire and support the military community. As Founder & Chief Veteran Advocate, he will continue to expand his marketing efforts in a larger capacity to support, advocate, brand, raise awareness, work on special event projects and evangelize the immense value of individuals with military experience in business. 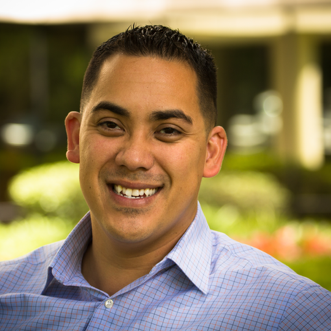 Mr. Guzman has dedicated his life to assisting U.S. service members and military spouses early in his career to help them find sustainable employment and advancing corporate branding efforts through unique military engagement concepts. The MiLBRAND PROJECT’s most recent high profile event was coordinating efforts between Camp Broadway and Macy’s to sponsor 125 military children from across the country to march and perform during Ma cy’s 2017 Thanksgiving Day parade in NYC. This event was the first of its kind. 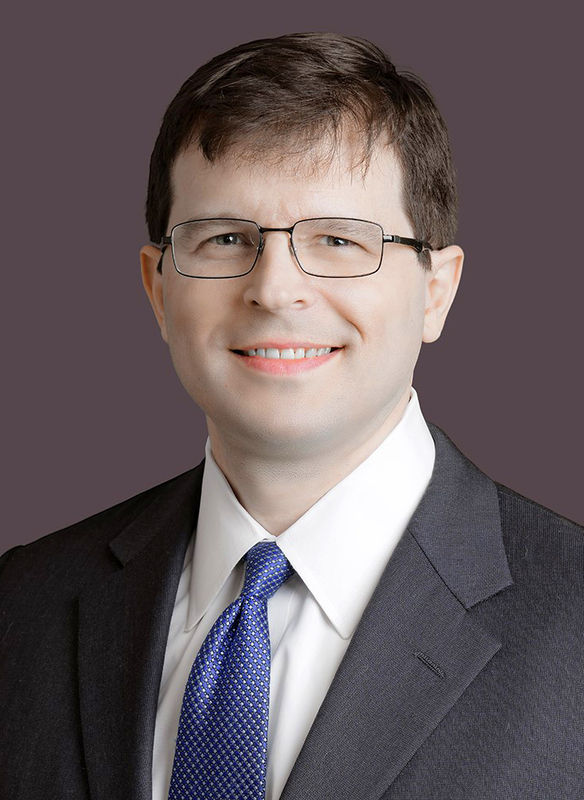 Billy Hammel represents and counsels employers in many areas, including labor relations, compensation and benefits, workplace safety, corporate governance, officer and director liability, risk management, and best practices. He regularly represents employers in a wide variety of matters before administrative agencies and in state and federal courts. He also helps clients avoid litigation in the first place through preventative counseling, compliance training, internal investigations, and damage control. Jeff Hyman is on a simple mission: Recruit Rockstars & teach others to do the same. He launched his recruiting career at Heidrick & Struggles and Spencer Stuart, the preeminent global executive search firms. Today, he’s Chief Talent Officer at Chicago-based Strong Suit Executive Search. Along the way, he created 4 companies, backed by $50 million in venture capital. 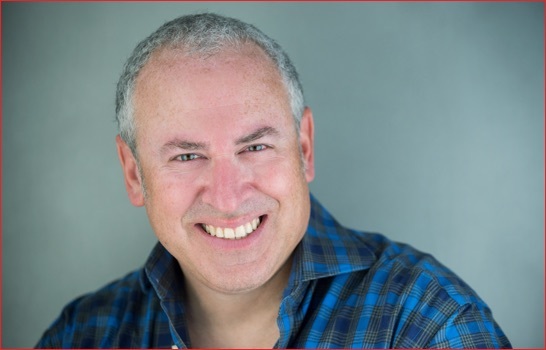 Mr. Hyman is author of the bestselling book “Recruit Rockstars: The 10 Step Playbook To Find The Winners & Ignite Your Business.” As Professor at Kellogg School of Management, he teaches the MBA course about recruiting. He is also host of the 5-star-rated Strong Suit Podcast and weekly contributor to Forbes. He holds a master’s degree from Kellogg and a bachelor’s degree from Wharton. Adriana Kevill has over 20 years of experience working in Marketing and Digital Strategies. She has also been part of the localization industry - giving her a unique insight of different cultures and international business. The “why not?” attitude that stems from her fiery personality combined with her passion for never being satisfied with the status quo, enabled her to build the Search Marketing and Social Media Departments at KRT Marketing. 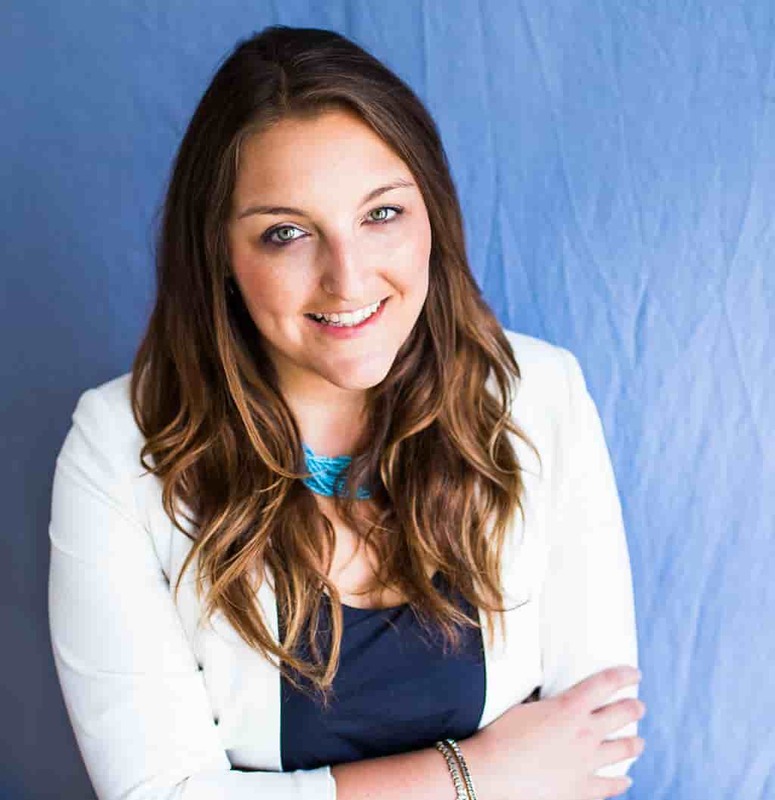 By immersing herself in the work of a wide variety of clients from several industries (financial technology, engineering, healthcare and more), she is equipped with a distinctive vantage point on processes, challenges and opportunities when launching or expanding social media programs and recruitment marketing campaigns. Katrina Kibben is the Founder and Principal Consultant of Three Ears Media, a research-based recruitment marketing consultancy. For most of her career, she has been a marketer living in a recruiter's world - listening to both sides of the talent equation to understand the real issues and find solutions. 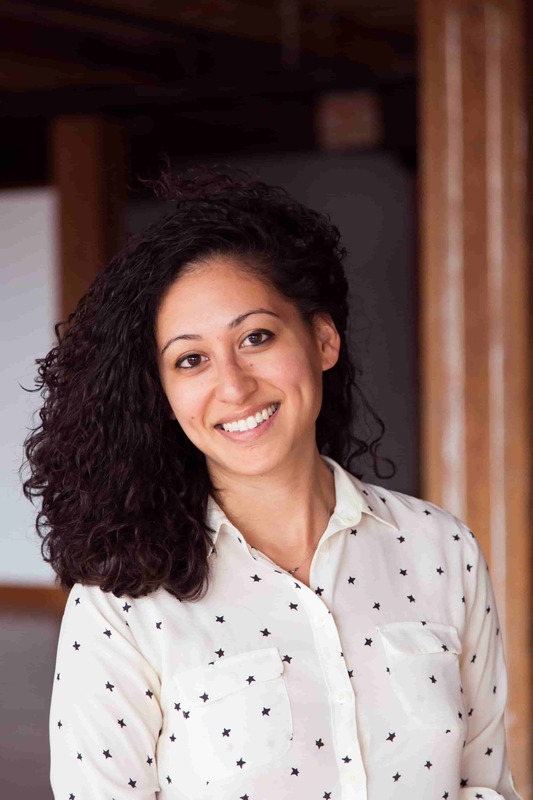 Today, she uses her technical marketing know-how and way with words to help both established and emerging brands develop and deliver smart recruitment marketing that makes the right people apply. She has also spoken at events around the world and written for HRTech Blog, HR.com, RecruitingDaily and many other digital publications. 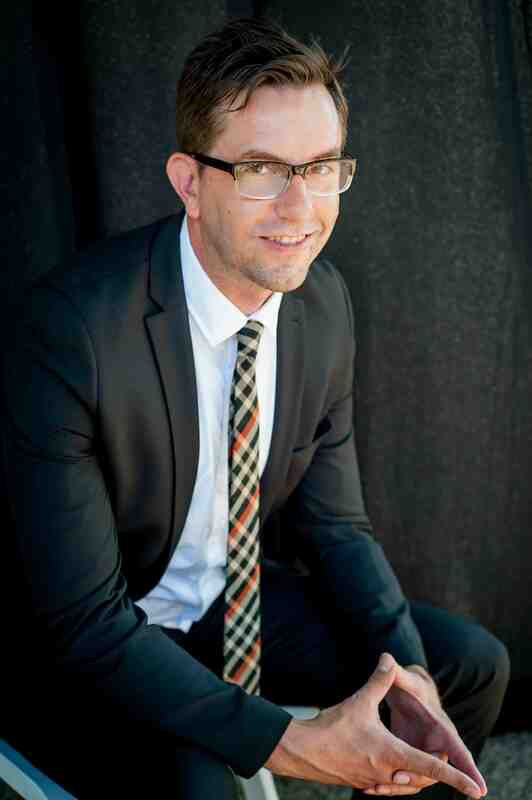 Jer is a recognized expert at sourcing, branding, & tools. Prior to co-founding Paired Sourcing, Jer launched Hired in Seattle. He also sits on Advisory Boards of various startups, is the former Pres. of the NW Recruiters Assoc., & was written up in Forbes magazine for innovative global talent attraction strategies. 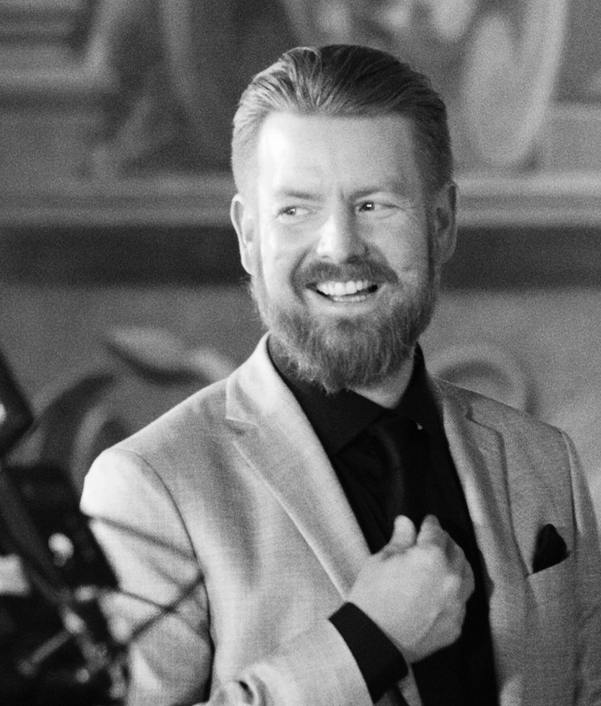 Keith Meadows joined Disability Solutions in 2015 as a Hiring and Engagement Consultant after working over 12 years in the private sector, where he served as General Manager for several different multi-million dollar units in the restaurant industry. He is a proven business leader – turning high volume, high turnover work locations into high performing teams by developing people, partnerships and by creating career paths. He draws on the success he experienced as an employer in meeting his workforce talent needs by engaging job seekers with a disability, including veterans with service-related disabilities to deliver strategic, outcome-based solutions to his clients. She is a judge on the TLC TV show “Girl Starter,” and cohost of the show “Positive Pushback.” She speaks at the United Nations, Microsoft, Hearst, Viacom, Bloomberg, New York Times, AOL, Prudential, Harvard Business School, Wharton Business School, Scripps Research Institute, Columbia, SXSW, Paris, Vienna, Berlin, Panama, and Dubai. She is a graduate of Yale and Harvard Business School. With nearly 30 years of experience in the Recruitment Advertising industry, Michelle Sargent is one of the most experienced professionals on the KRT team. She joined KRT Marketing over 6 years ago and heads up the strategic partnerships for the agency. Ms. Sargent has worked with many Fortune 100 & 500 companies across the globe, specializing in Healthcare, Financial and high-volume recruiting strategies. She has extensive experience in both online and offline media strategies, employment branding, strategic digital solutions, pay-for-performance campaigns across multiple platforms, while continuously providing measurable results. 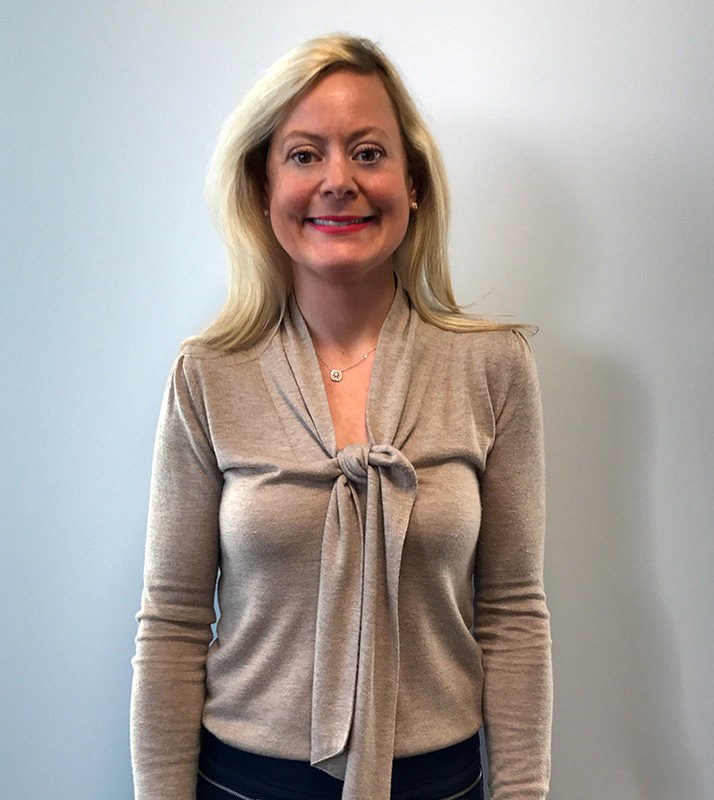 Lindsay Stanton is Chief Client Officer for Digi-Me, a Video Technology Company for talent acquisition that helps organizations add new dimension to their job and employment brand messaging. In her time with the company, she has facilitated relationships with many partners, including the largest recruitment advertising agencies, global recruitment process outsourcers, and staffing firms. These partnerships magnify the organization’s reach into the Global Fortune 1000, providing an effective and innovative solution to the largest global employers, including KellyOCG, TrueBlue, USG Corporation, Prudential, and Lockheed Martin. Ms. Stanton possesses a Master’s Degree in Public Administration. Her past experience includes Economic Development for a large Chicago municipality, wherein she facilitated retail and commercial growth by working with the nation’s largest developers. She also has extensive sales and marketing experience working with Fortune 500 accounts on product launches and developing and executing large-scale national retail programs. 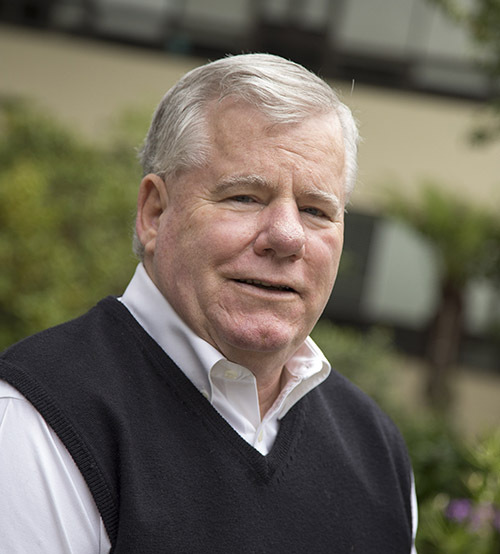 Dr. John Sullivan, PhD is an internationally known HR thought-leader from the Silicon Valley who specializes in providing bold and high business impact strategic solutions. He’s a prolific author with over 900 articles and 10 books covering all of Talent Management. He is an engaging corporate speaker who has excited audiences at over 250 corporations / organizations in 51 countries on all 6 continents. His ideas have appeared in every major business source including The Wall Street Journal, Fortune, BusinessWeek, Fast Company, CFO, Inc., NY Times, SmartMoney, USA Today, HBR and The Financial Times. He has been interviewed on NPR, on CNN and on the CBS and ABC nightly news. Fast Company called him the “Michael Jordan of Hiring.” He served as Chief Talent Officer for Agilent Technologies (the HP spin-off). He is currently a Professor of Management at San Francisco State. 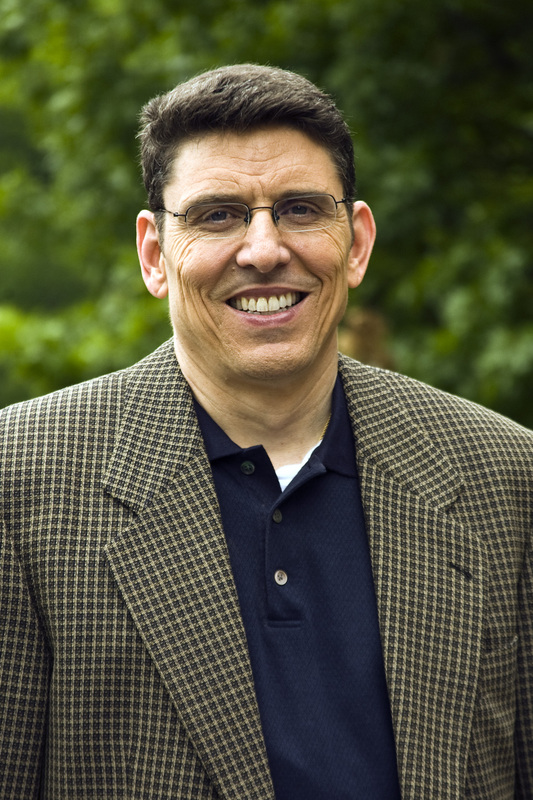 His articles can be found on his popular website www.drjohnsullivan.com. Rick Thompson leads marketing and business development initiatives for HIA Technologies. HIA is working at the intersection of artificial intelligence and virtual human technology to bring innovative new products to a number of markets, including HR technology. Mr. Thompson is a technology entrepreneur that has led strategic initiatives across four acquisitions and two IPOs in markets ranging from digital media, software and cleantech to enterprise data networking and telecommunications infrastructure. Most recently he co-founded and scaled Greentech Media and GTM Research before selling the company to Verisk Analytics. Prior to GTM, he held various marketing and business development management roles at Sycamore Networks, Packet Engines, Fore Systems and PanGo Networks, during the formative years of the Internet’s growth. He holds a BS, Industrial Engineering degree from the University of Pittsburgh. Crystyl Swanson, is the founder of RENGA, an organization specialized in revolutionizing employee and candidate engagement through behavior analysis. She created this business after seeing an extensive need in the workplace for programs that promoted Diversity and Inclusion through collaborative communication. Crystyl has held executive positions at two national companies, where she served as Enterprise Account Management, Head of Sales and Marketing. She is admittedly a geek for technology and has always had a passion for finding the right tools to maximize productivity and effectiveness. Throughout her career, she has enabled others to be extremely successful by leveraging the most turnkey predictive and automated insights. 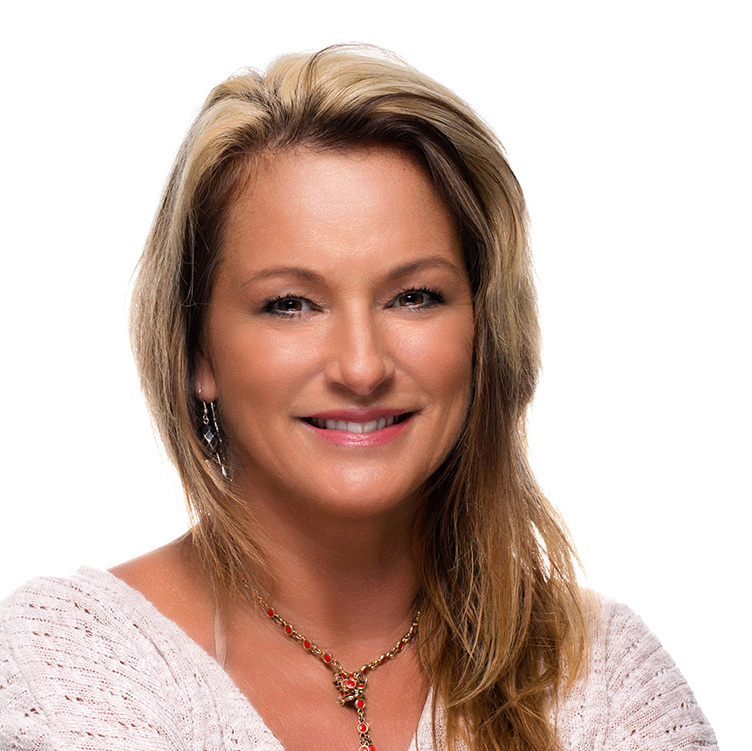 She is certified as an Extended DISC® Facilitator, in the Vital Smarts suite and the Challenger Sales Model. Workplace Filmmaker and Design Researcher, Elena Valentine spends her days leading the team at Skill Scout to bring jobs and company culture to life on video. Every workplace has a story to tell about the team, skills, environment, and output. She helps tell those stories to attract the right candidates for the job and keep existing employees happily where they are. As CEO, she wears many hats, but really geeks out on: new media (360, VR, POV videos, silent storytelling), and building Skill Scout’s diverse workforce! She was recently named “HR Superhero of the Year” by the DisruptHR Chicago community. She’s also the founder of Mezcla Media Collective, an organization that provides opportunities for female filmmakers of color to connect, partner, and build their skill sets as leaders and storytellers. 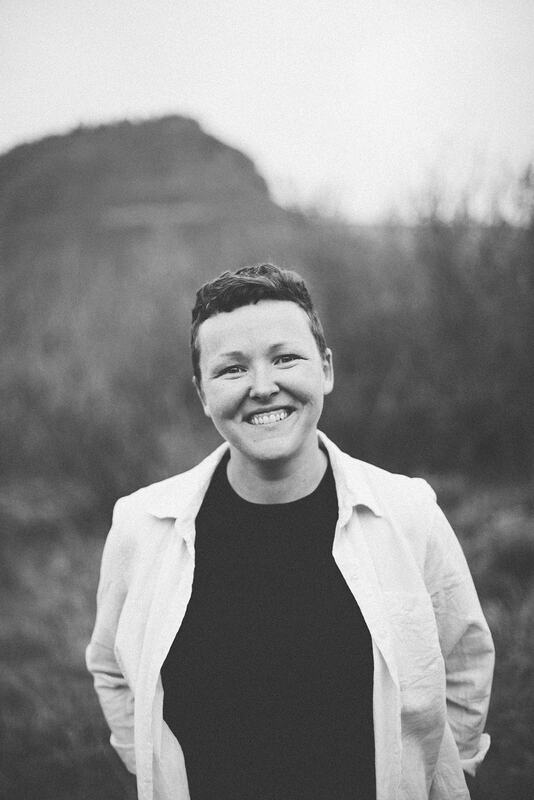 Ms. Valentine holds a BA in Spanish and Anthropology from Grinnell College and AA in Recording Arts from Tribeca Flashpoint College. She currently resides in her hometown of Chicago with her rescue pup Yofi and her husband Emilio (A.K.A. her 11-year-old neighborhood school crush).